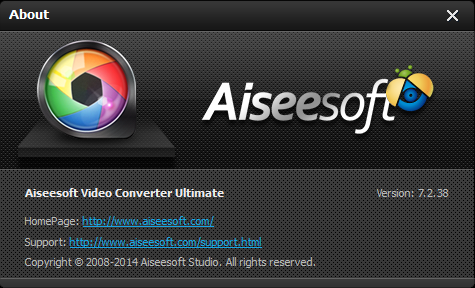 Aiseesoft Video Converter Ultimate is a great video solution to online video downloading, video conversion and home-made DVD conversion. 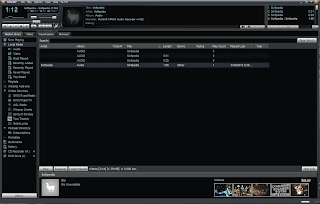 The Winamp Pro application was developed to be more than just a player. 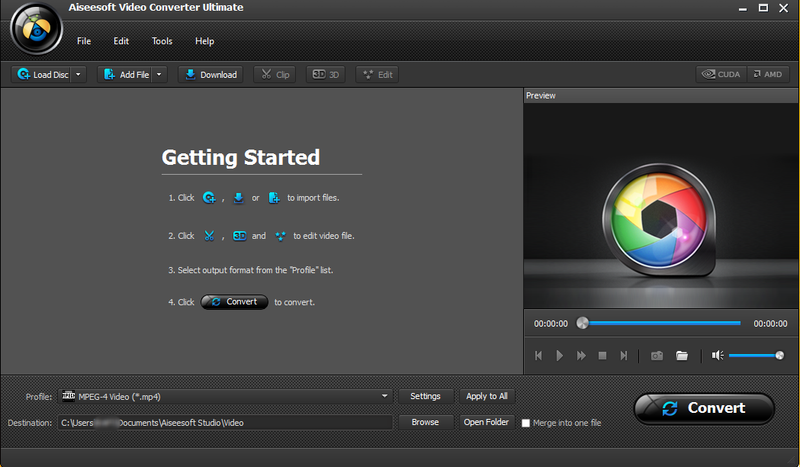 It's your window to the multimedia world. From MP3s to streaming video, Winamp is the one place you go to feed your audio/video habit. 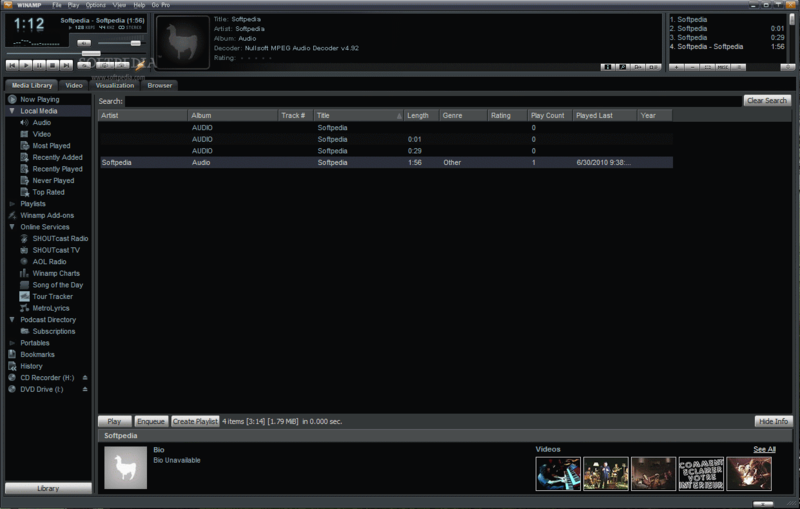 - Winamp 5.5 features our new Bento Skin that's easier to use and more powerful than ever. 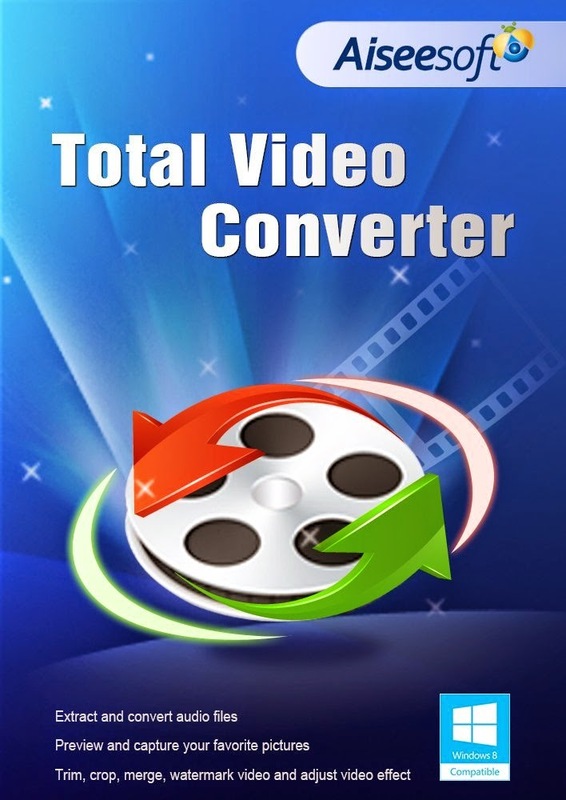 - Easily access the Media Library, Playlist Editor, Video, Visualizations, Media Monitor Browser, EQ, Skin Options and Color Themes all from one single user interface. - Includes over 20 color themes that suit nearly every mood or occasion! - Winamp 5.5 carries forward the unobtrusive "Window Shade" mode. Other integrated features include: In2TV, Games, Winamp Remote, and more.